I haven't seen last night's episode of The Jinx, I'm weeks behind on The Walking Dead, and I am mortally afraid of spoilers. 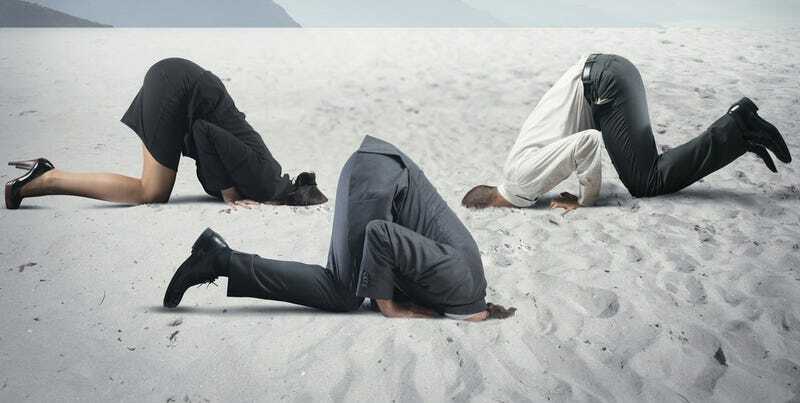 I need to bury my head in the sand for the rest of the day until I can run home and catch up. Until then, the entire internet is my enemy.